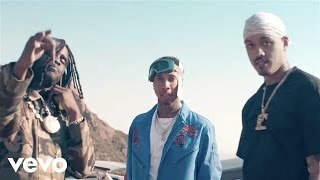 Tyga - 100s Ft. Chief Keef & A.E. Chief Keef, Tyga & A.E. - "100s"